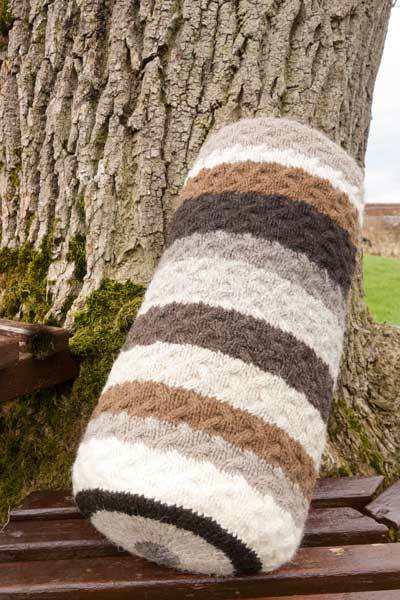 This Bolster Cushion is knitted with wool from ten different British sheep breeds. 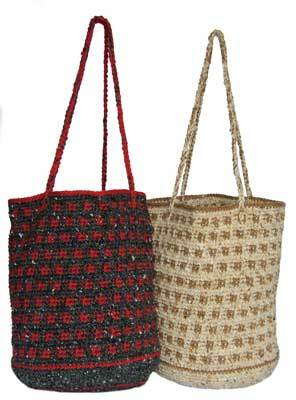 Obviously selection of wool for this project can be similar or totally different! 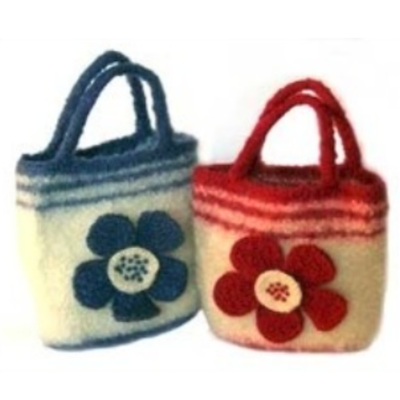 The cushion is textured along the length, with plain knitted round ends. There is a buttoned opening, requiring five buttons, to close. 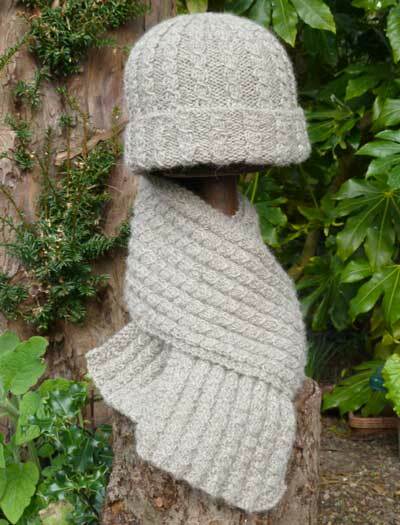 Aran weight pure wool in a variety of shades. 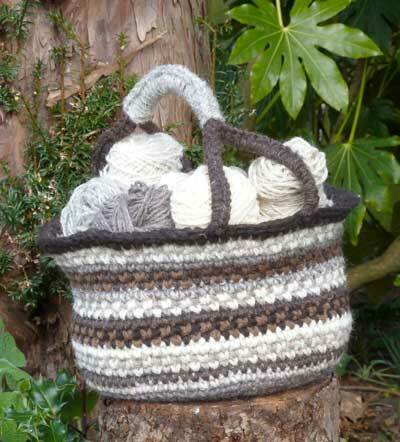 The photographed example contains wool from Badgerface Welsh Mountain (Torddu), Black Leicester Longwool, Bluefaced Leicester, Boreray, Hebridean, Herdwick, Jacob, Manx Loaghtan, North Ronaldsay and Swaledale breeds. Total of 350g to 400g in a variety of shades, or 300-350g in a single shade. Bolster cushion that is 46 cm long and approximately 20 cm diameter.